In 1988, KFC entered China market, meanwhile The Little Tigers debuted becoming the most popular idol group in Asia. 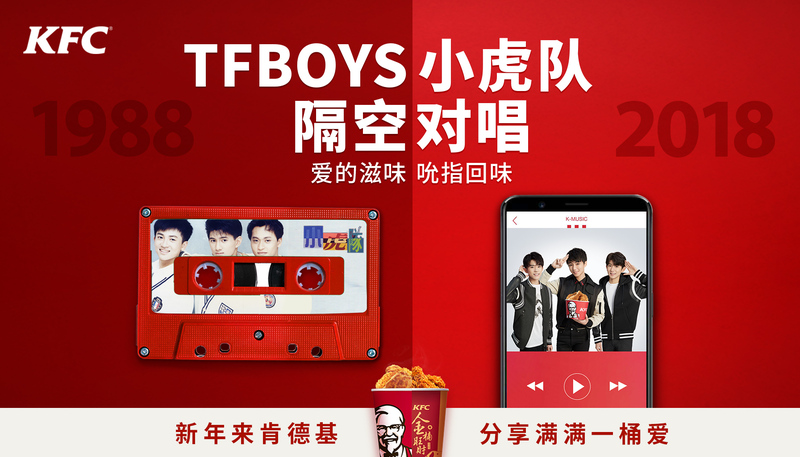 In 2018, KFC has already become a leader in the industry, while TFboys becomes an influential Chinese idol group. In the past 30 years, KFC witnessed great changes both in China market and people's lives. During the new year, with one classic song "love" sung by two idol groups, KFC recalls the memory of two generations and brings them back to KFC for the taste that never changed in 30 years. The Maestro launch campaign is a case of brand release to a new level without rebranding and re-positioning. This is a revolution without a revolution. We managed to connect PREMIUM and McDONALD'S. This campaign has several levels of efficiency. 1 The launch of the premium platform is an important strategic step that has allowed the business to expand, due to the new segment. 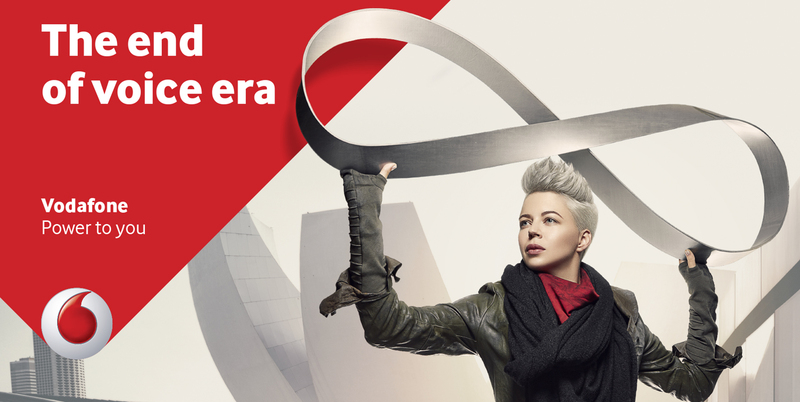 2 The creative idea has given the opportunity not only to bring information about the novelty, but also improved the perception of the brand as a whole. 3 This launch and its implementation have allowed McDonald's to stay in the trend and compete with the hipsters' institutions. The Naked Chicken Chalupa was an all-new product that was sure to turn heads for all the wrong reasons. It was a taco with a shell made entirely out of fried chicken. And we were Taco Bell, a brand known for seasoned beef, nacho cheese and tortillas. What business did we have selling such a bizarre fried chicken product? 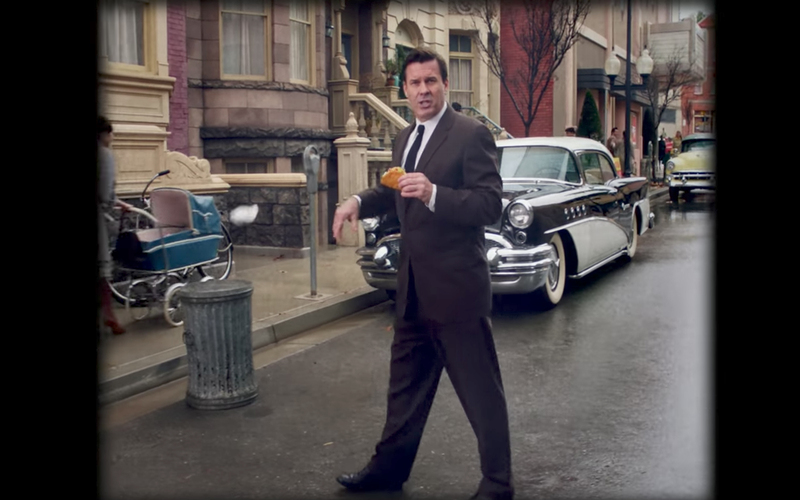 But by pitting ourselves directly against fried chicken conventions like breasts and drumsticks our launch was successful, outperforming the Taco Bell limited-time-offer (LTO) sales average by 50%.